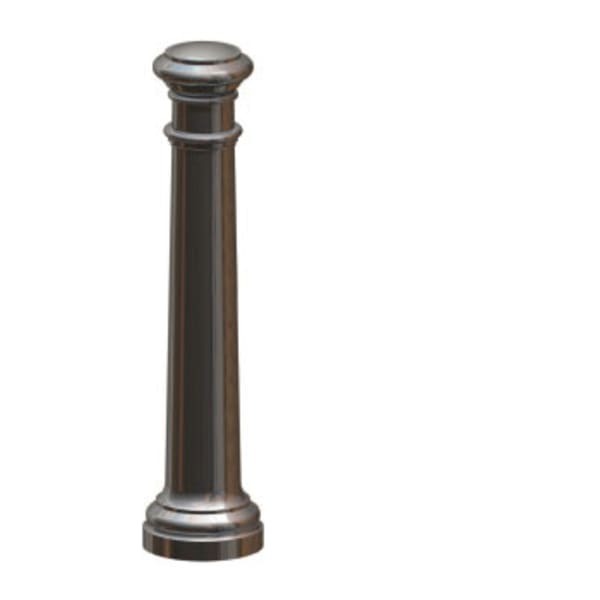 Manufactured in a robust polyurethane, the Ferrocast Manchester Polyurethane Bollard can withstand the rigours of any modern urban environment, serving as effective demarcation of pedestrian and vehicular routes. 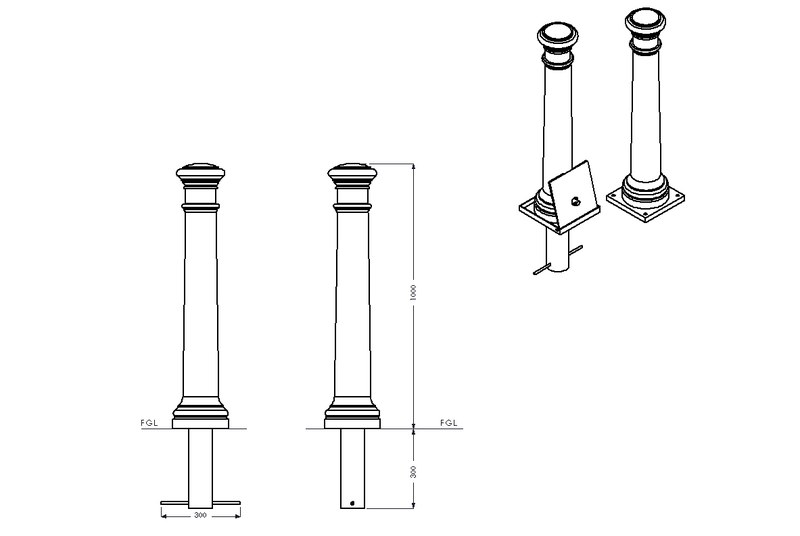 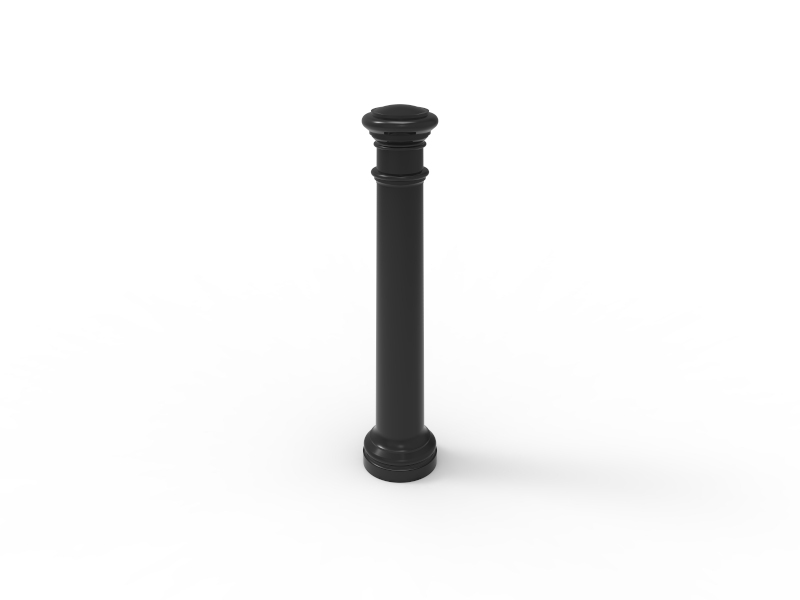 The Manchester Bollard is designed to cope with extreme weather and challenging conditions. 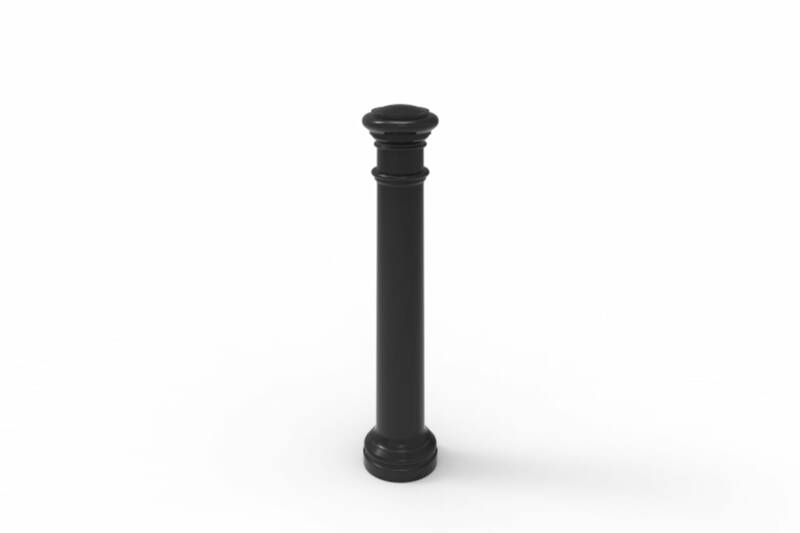 Its polyurethane make-up is built around an internal steel core that only serves to increase security and safety by bolstering the bollard’s core. 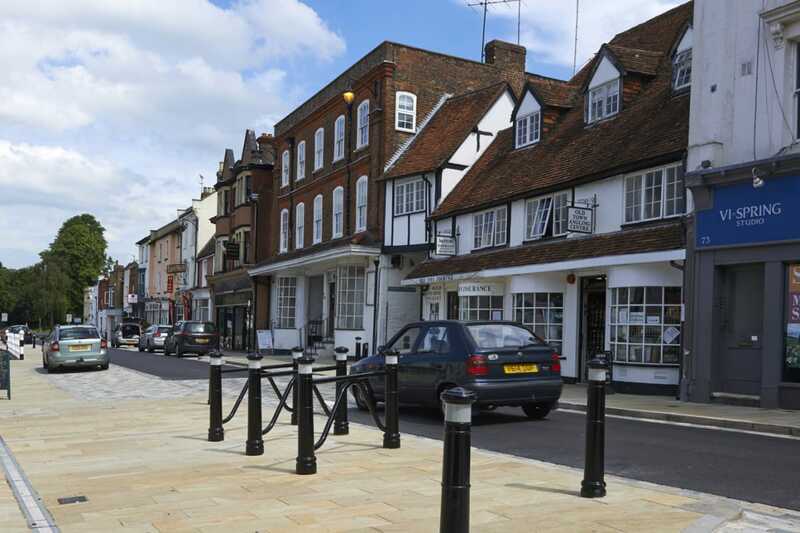 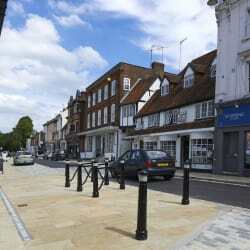 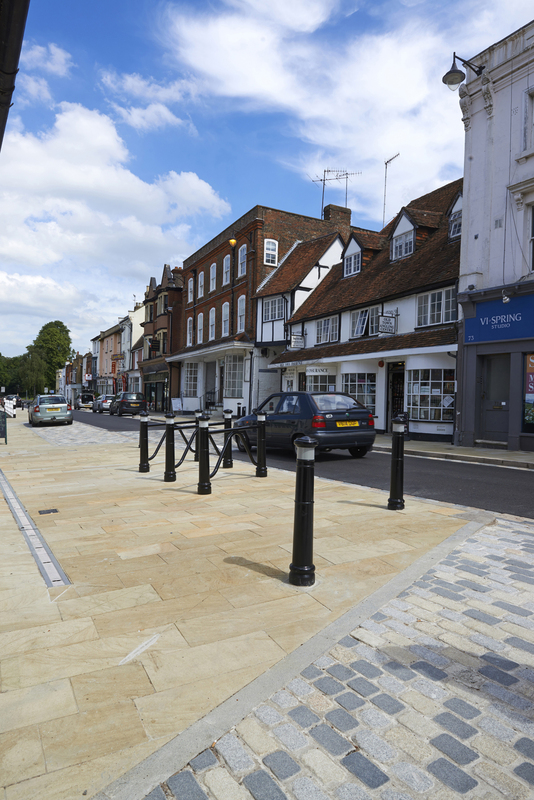 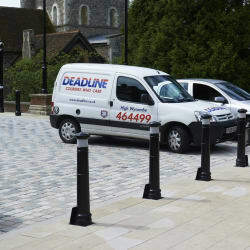 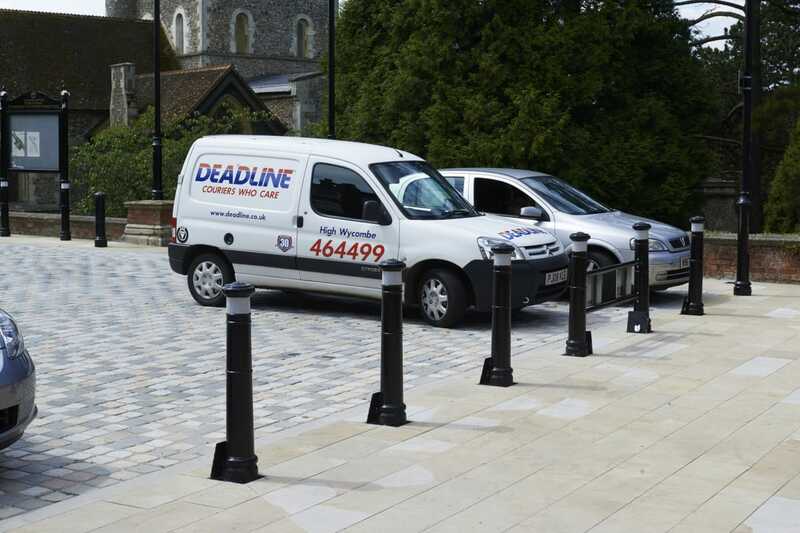 A strong non-ferrous coating reduces rust and corrosion, meaning the bollard requires far less maintenance and is ideally suited for use in busy urban environments. 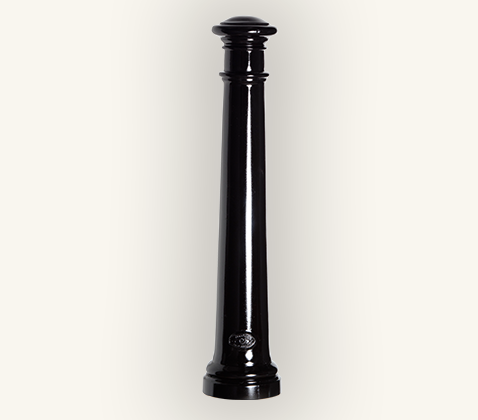 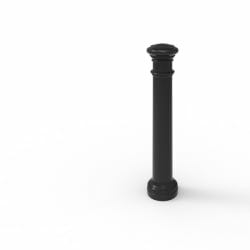 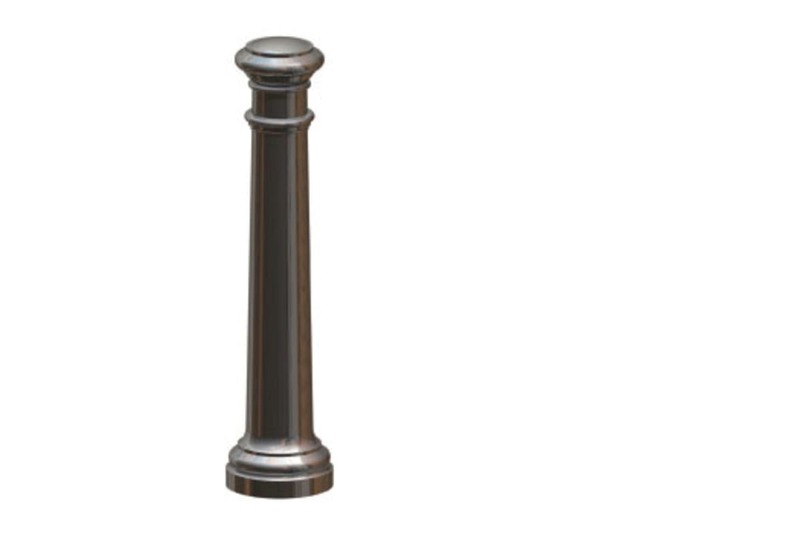 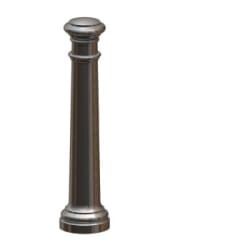 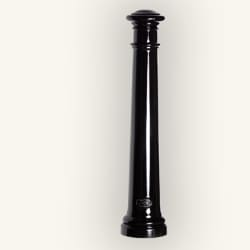 The Manchester bollard is available in a range of colours and sizes. 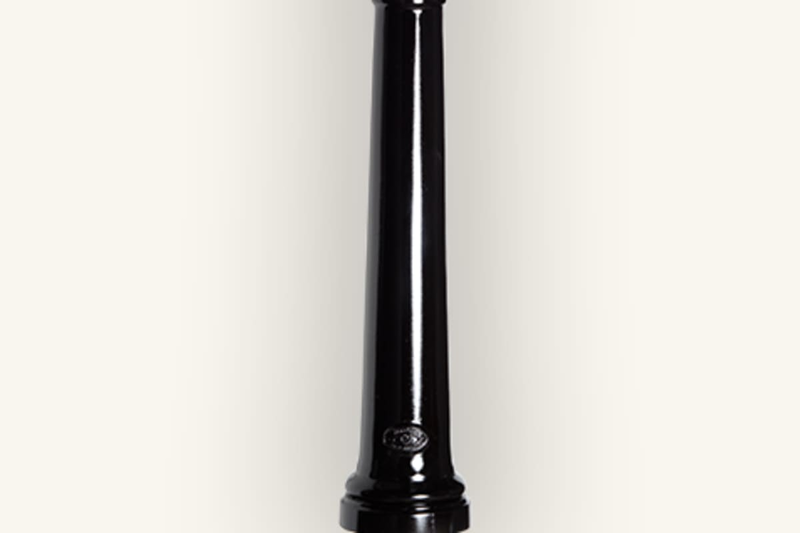 Customisable options include chain connectors, hand-painted motifs, reflective banding, signage and different fixing options.